What Have I Done in the Name of Ben Lee? Holy crap! 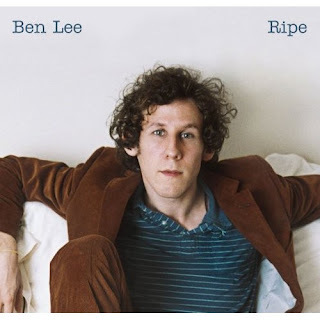 Through an amazing set of circumstances and because I blew all the right people, I am now in possession of an advanced copy of the new Ben Lee album, Ripe, a month before it's supposed to be released. My jaw hurts and my throat is sore, but all will be well when I play the music. 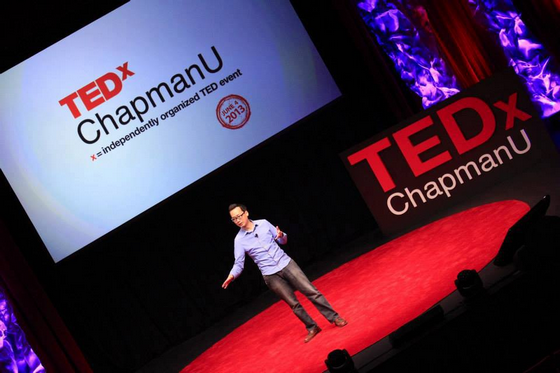 BAMBOO NATION: What Have I Done in the Name of Ben Lee?